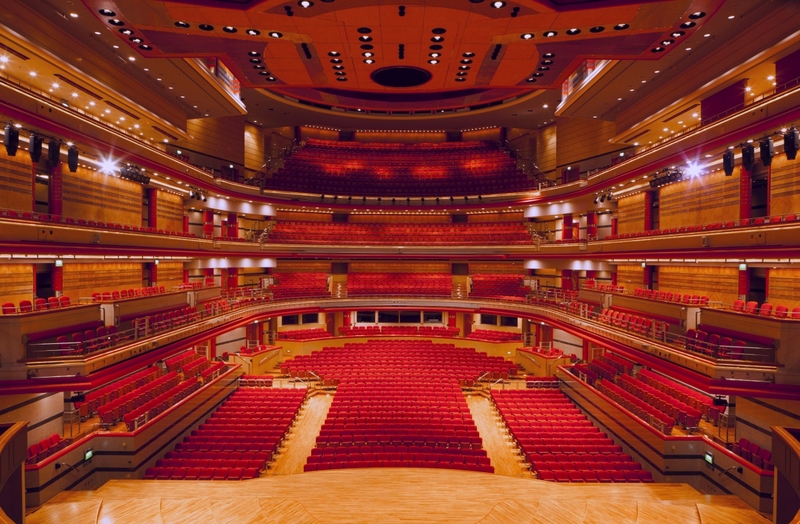 There was only one place for lovers of classical music - and, in particular, the City of Birmingham Symphony Orchestra - to be. 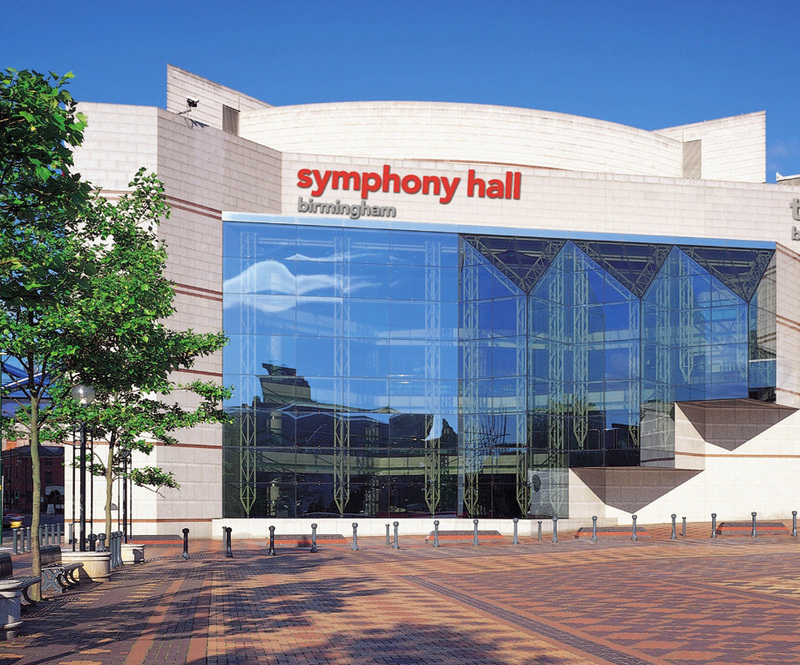 Birmingham's Symphony Hall was the venue for the A-Z of the CBSO on Saturday 19 September. This splendid and varied concert put 90 leading musicians together on stage within one of the finest concert halls in the world to perform more than 300 years of classical music's greatest pieces of work. 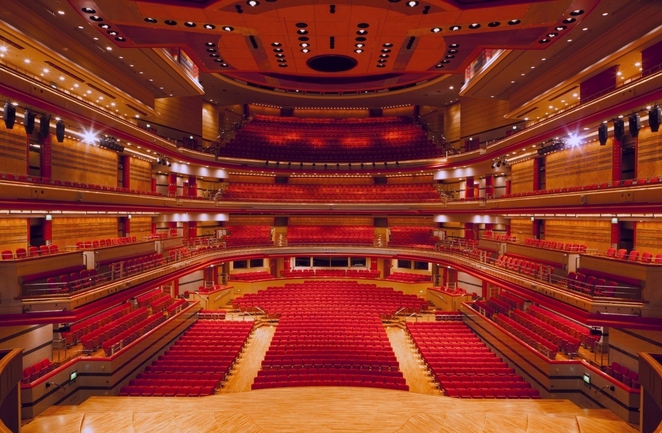 Led by conductor Michael Seal, and presented by composer Paul Rissmann, the full CBSO was taken through an A to Z of the orchestra, which performed its first ever concert in 1920. The programme unsurprisingly began with the letter A which, gave us the Adams' lively Short Ride in a Fast Machine. Clearly there wasn't going to be time for the orchestra to perform 26 pieces of music, one for every letter of the alphabet, so a little bit of licence was taken along the way. So it was that B and C were given over to Birmingham and the CBSO respectively. But then the seemingly capacity audience was treated to the D of Dvorak's Carnival Overture, before a delightful selection from Elgar's Enigma Variations, named after the composer's friends and family, including the famous and familiar Nimrod. The remainder of the first half delivered the second and third movements of Handel's Water Music, followed by a piece from Shostakovich's Symphony No 10 and, finally, Jupiter from the prolific Mozart's 41st Symphony, regarded by many as the greatest orchestral piece of the era. The second half of the concert commenced in style with Trepak from Tchaikovsky's The Nutcracker Suite, which provided us with the N.
After the letter O was given over to the oboe, it was then on to Estonian composer Arvo Part with his beautifully moving Cantus in Memoriam of Benjamin Britten. Prokofiev's Death of Tybalt from Romeo & Juliet was next up, followed by an extract from Sibelius' Symphony No 5. On to the letter V, which gave the opportunity for the orchestra's lead violinist Zoe Beyers to take centre-stage with a superb solo performance on Vivaldi's Winter from The Four Seasons. Finally it was Hans Zimmer's score from hit movie Pirates of the Caribbean: At World's End to complete the A-Z of the CBSO. 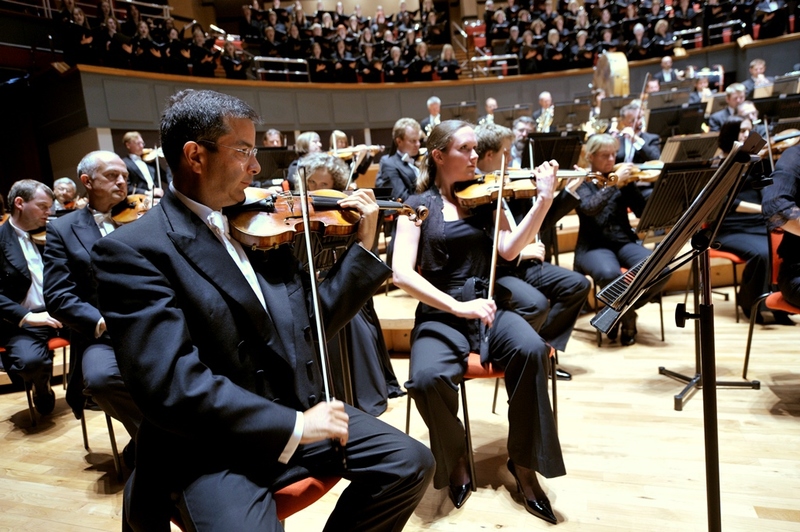 But there was still time for an encore, which also helped to promote the CBSO's Star Wars concert on October 16.